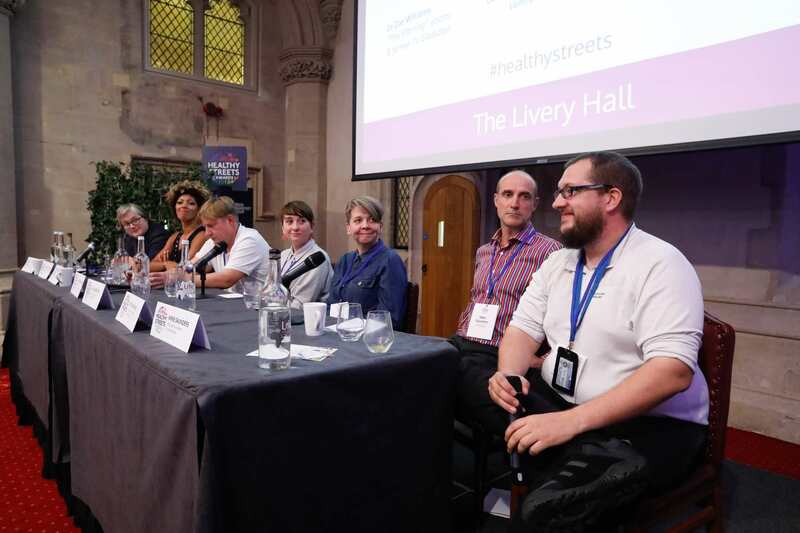 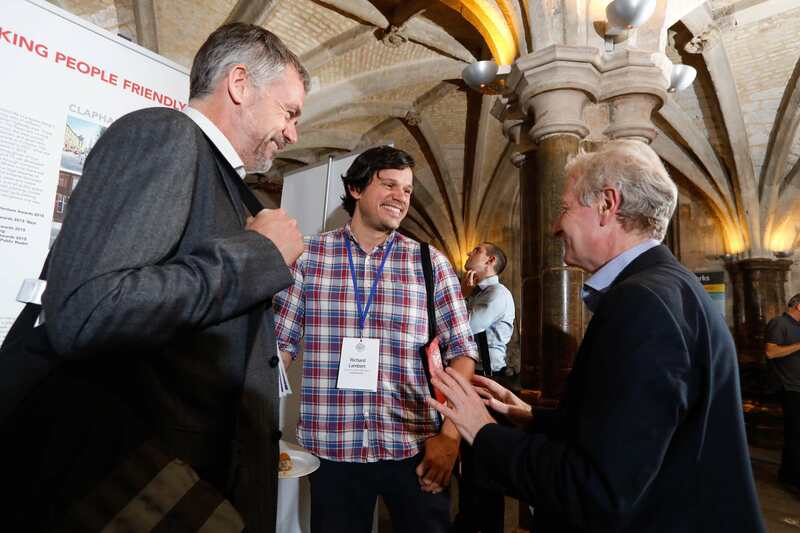 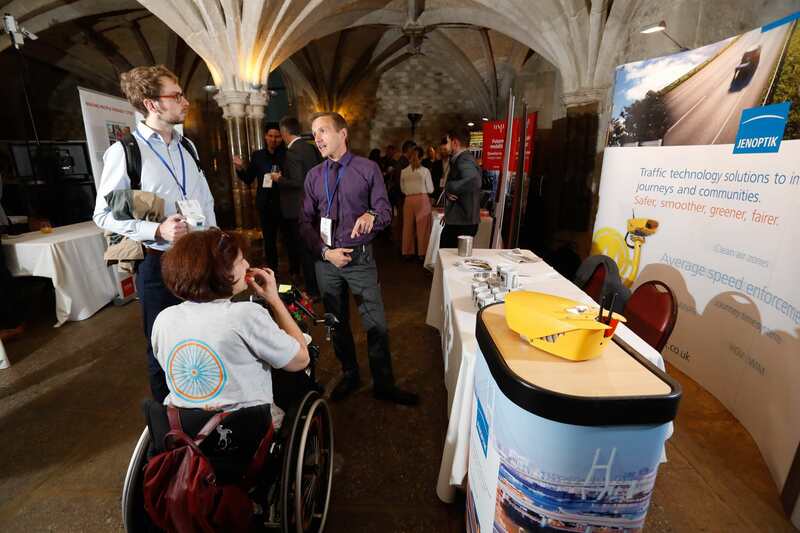 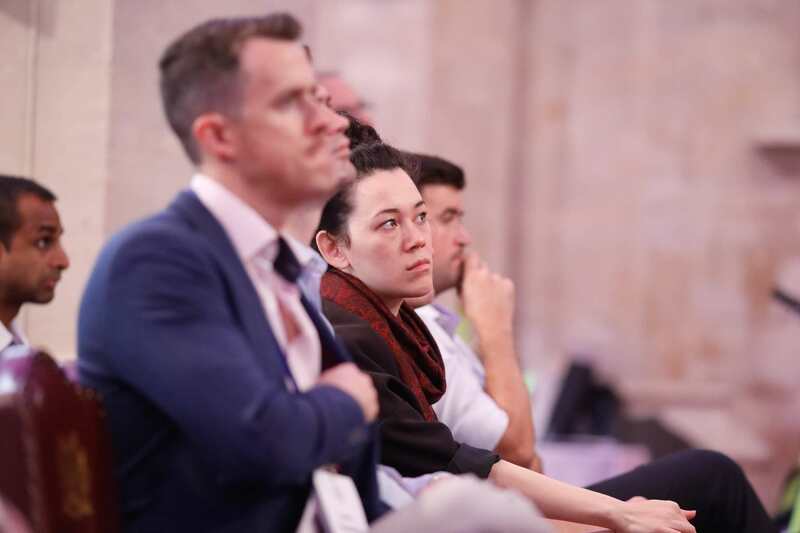 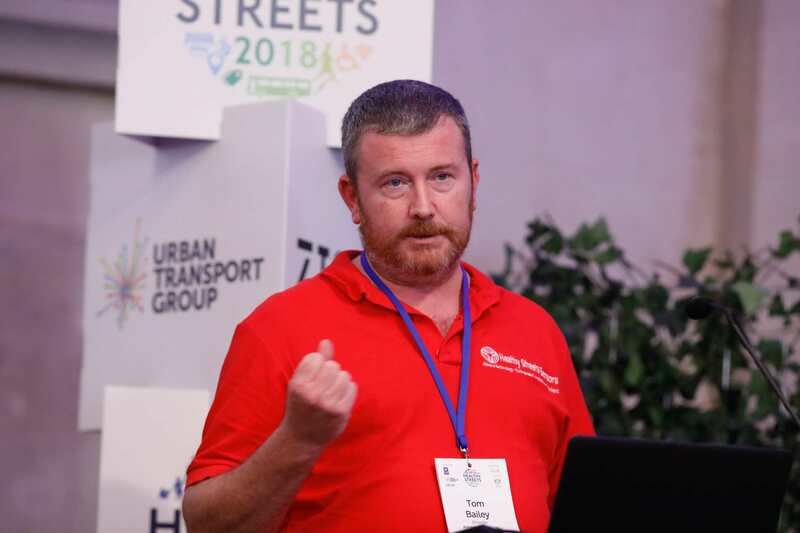 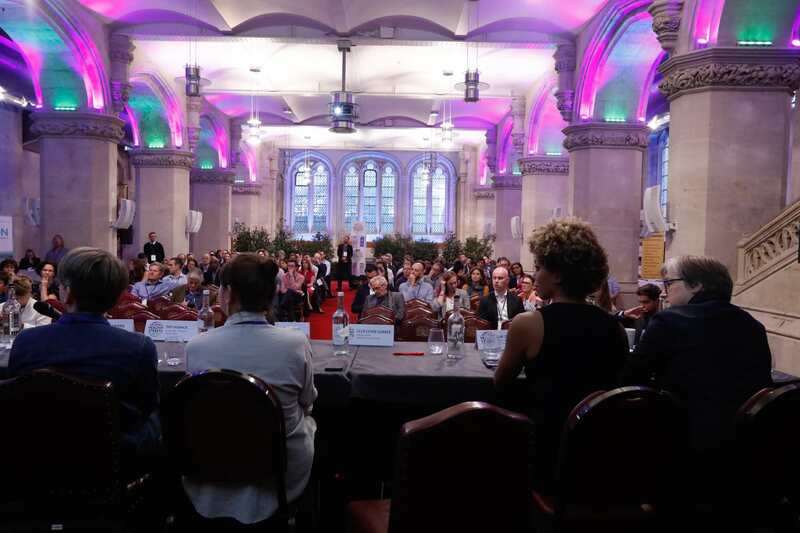 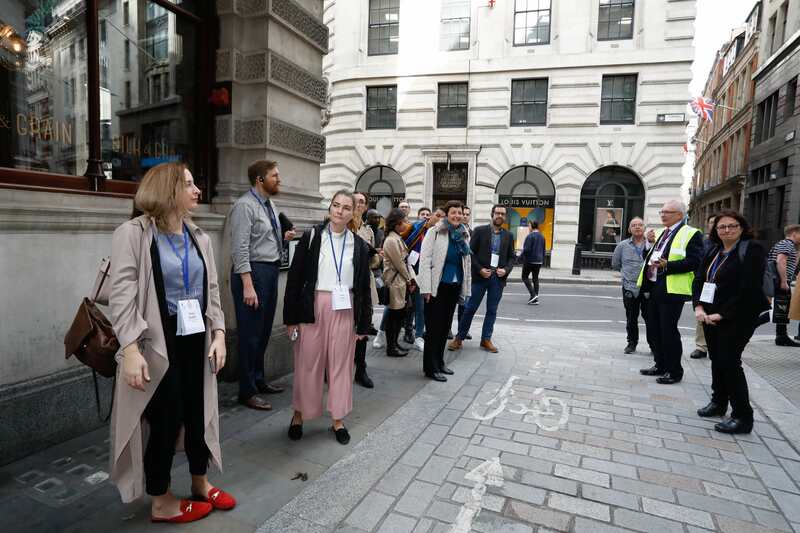 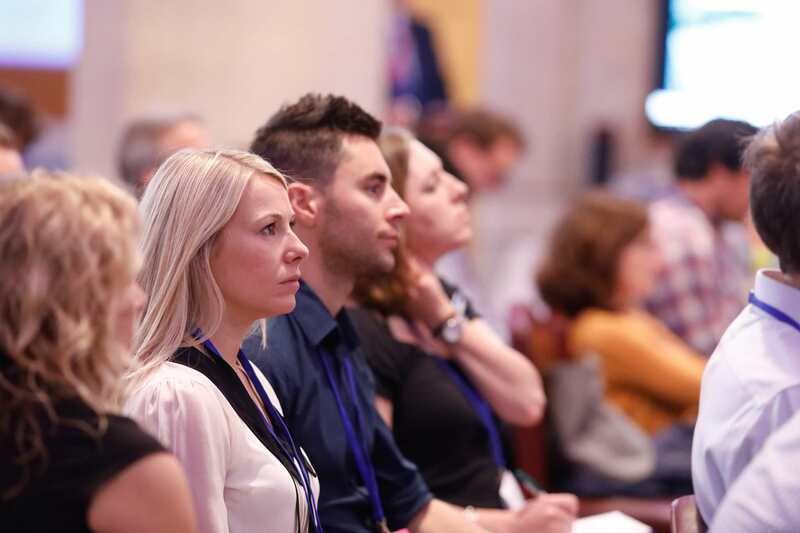 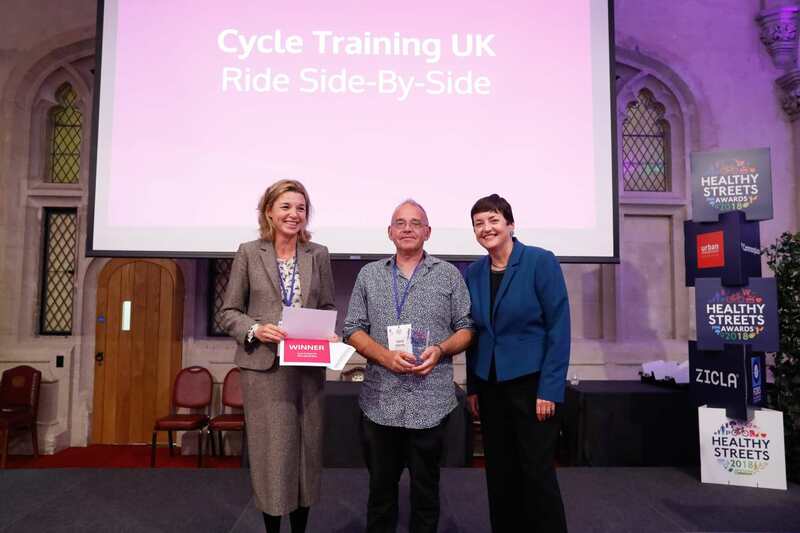 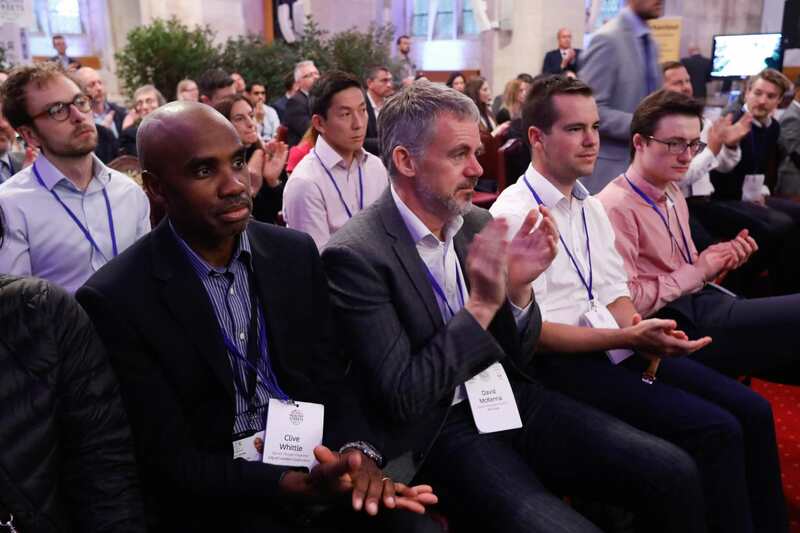 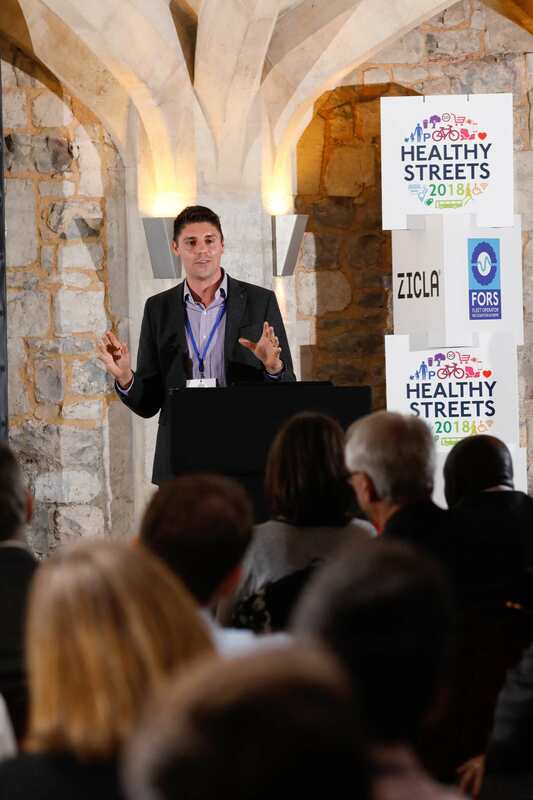 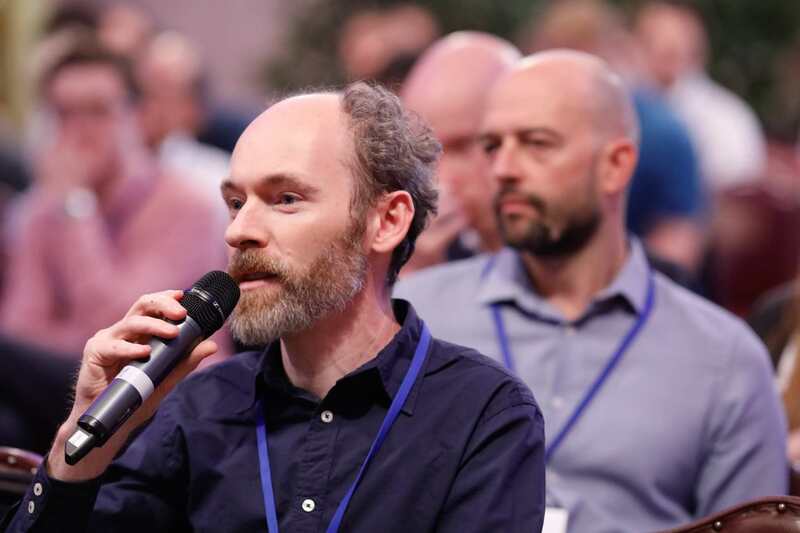 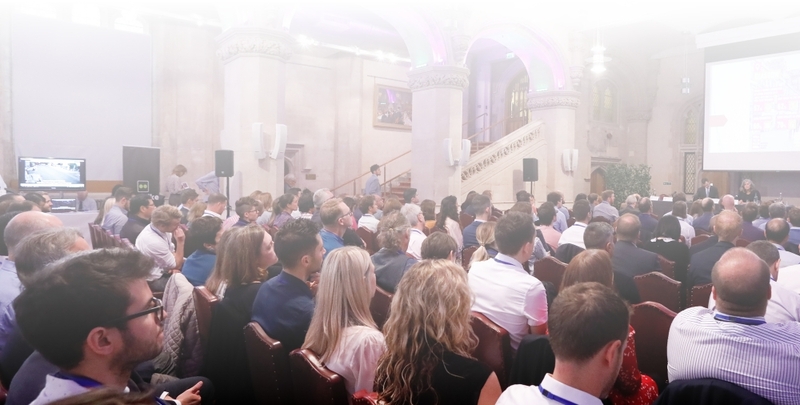 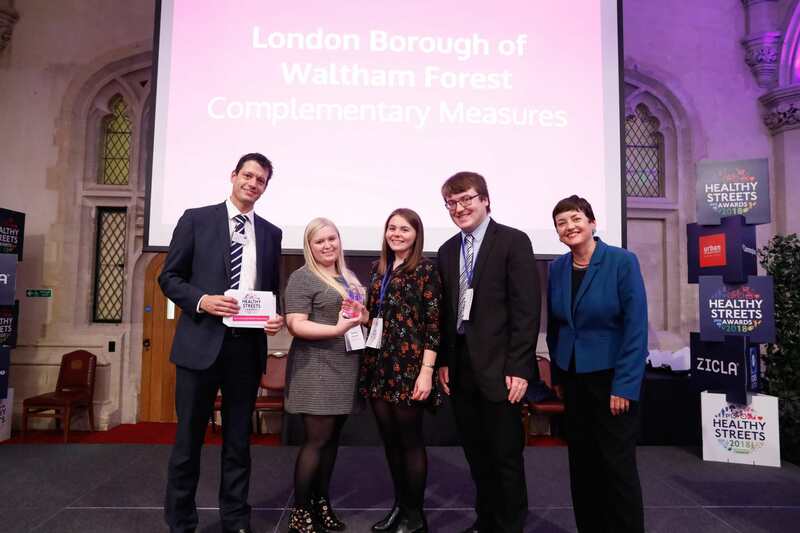 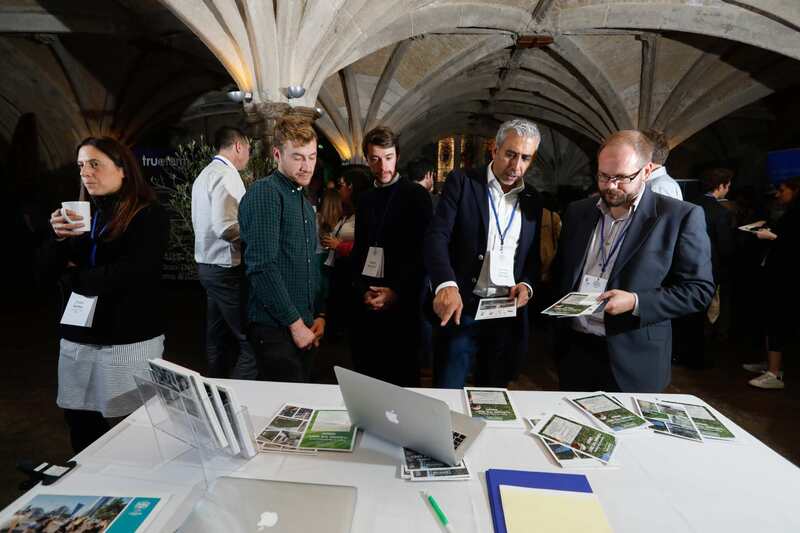 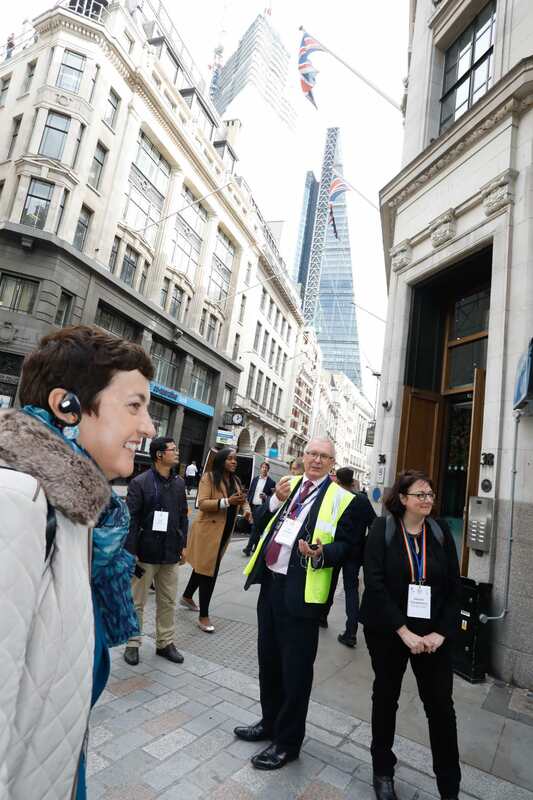 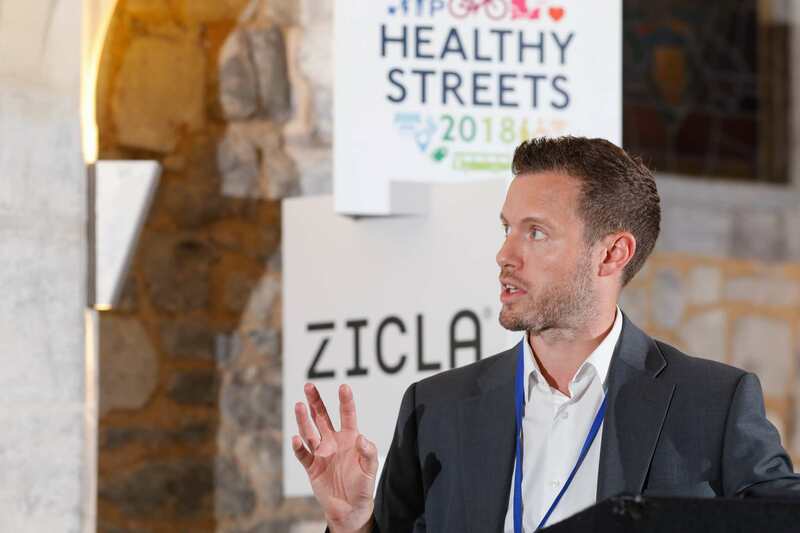 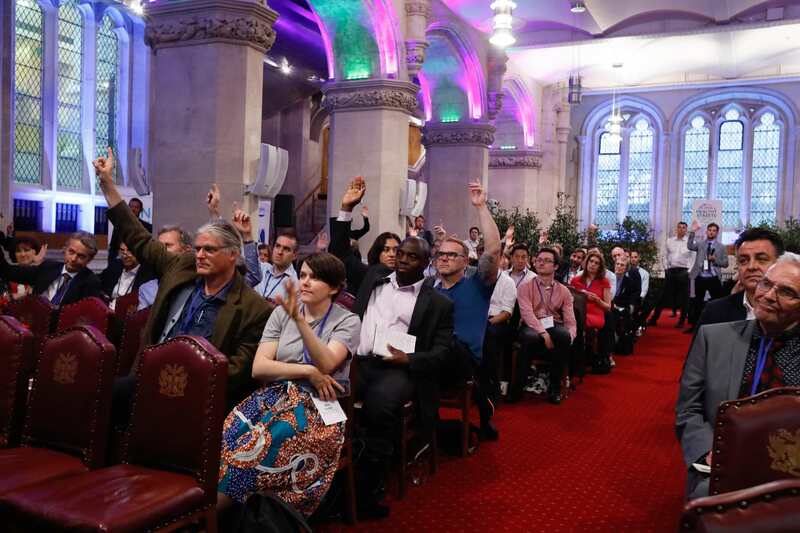 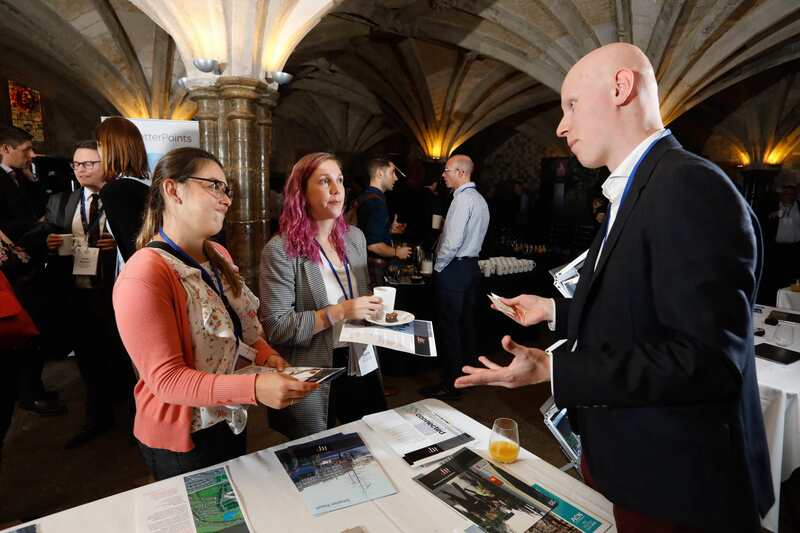 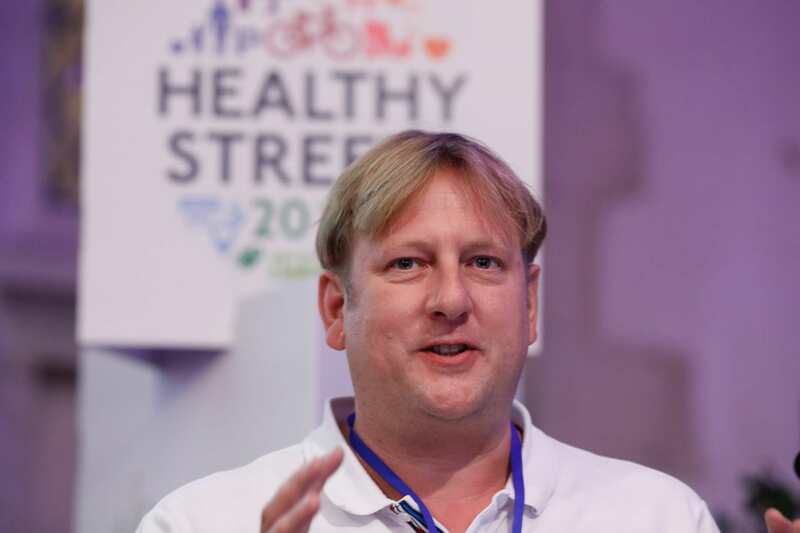 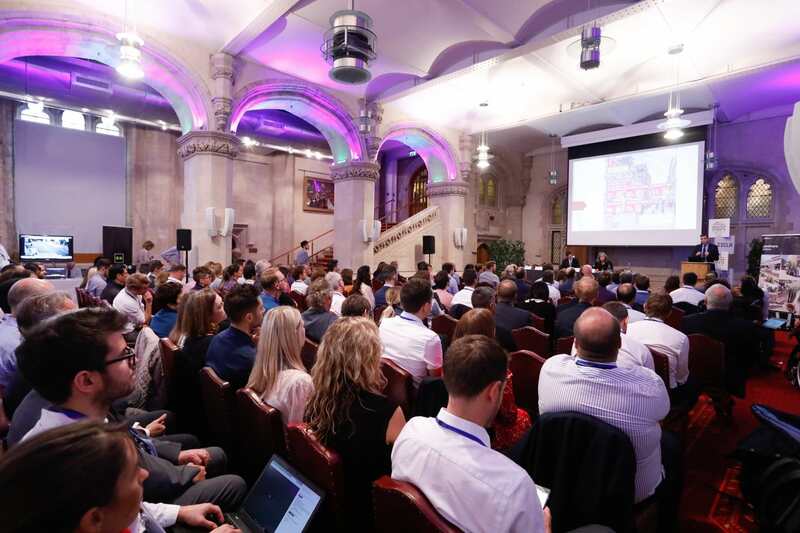 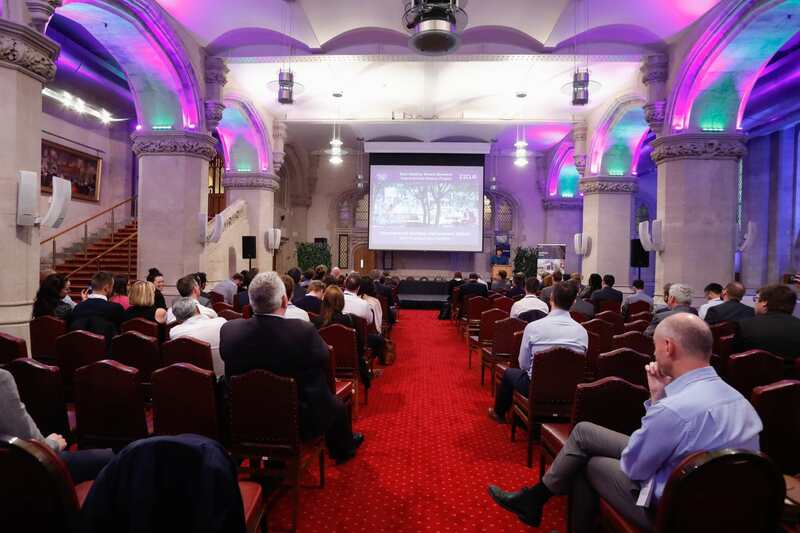 This must-attend Conference, Exhibition & Awards for policy-makers, decision-makers, budget-holders, change-makers saw 250 attendees meet to deliver Healthy Streets in London and beyond. 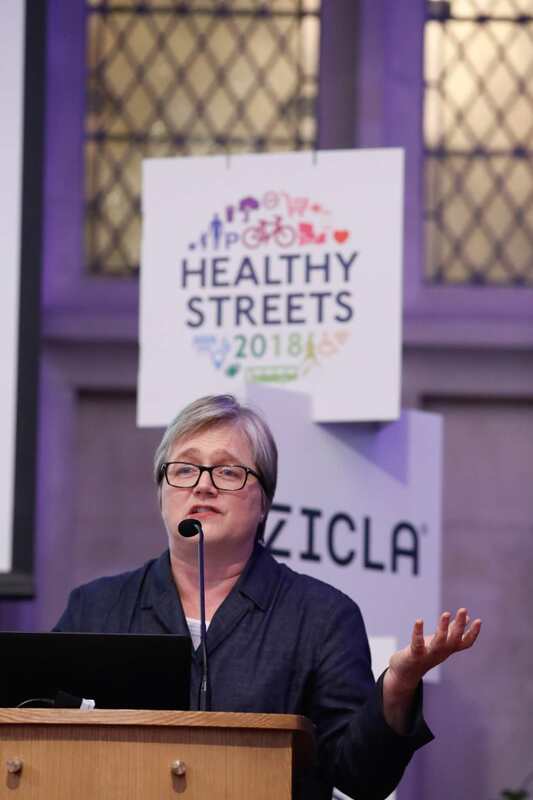 Delivering Healthy Streets is key to making our cities better places to walk, cycle and spend time, and for supporting social and economic activity. 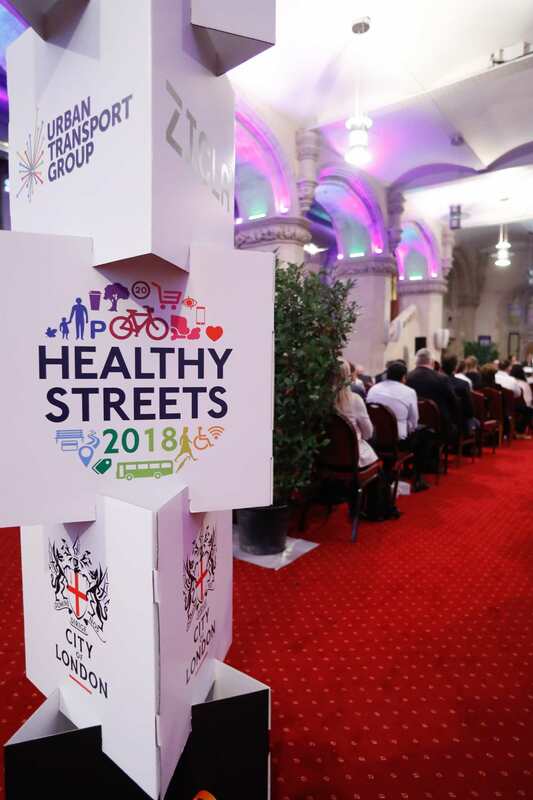 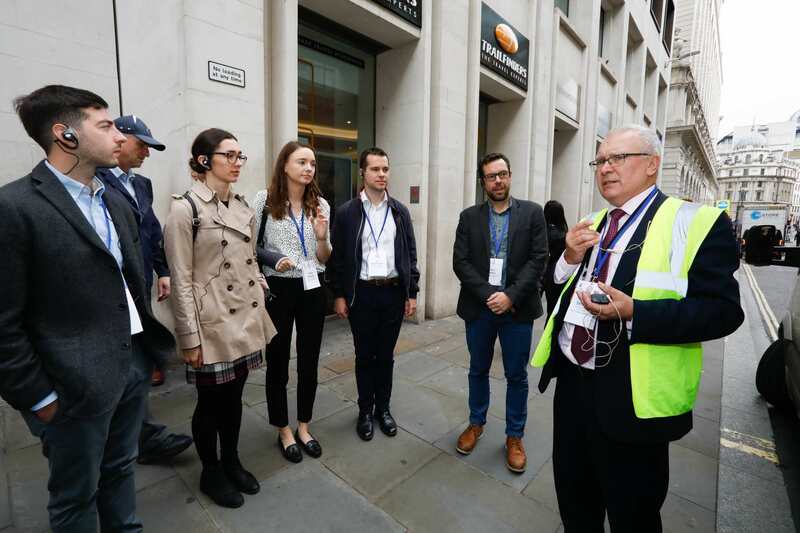 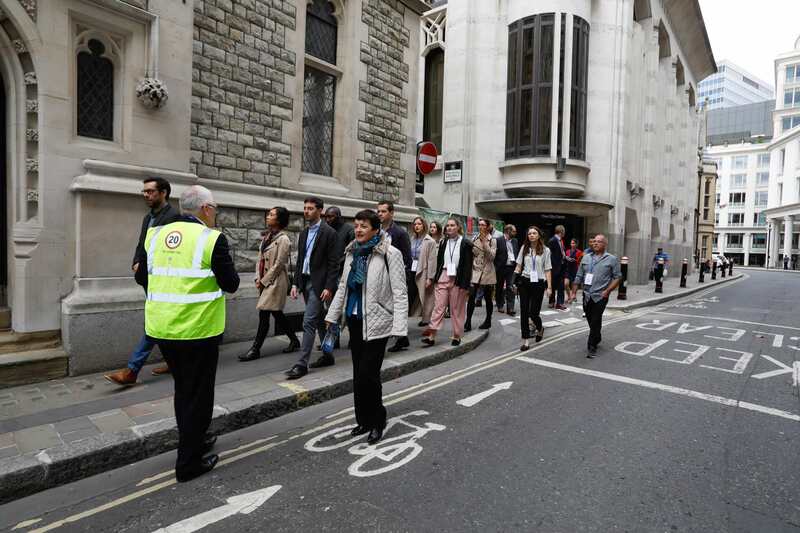 Hosted by City of London, the 2nd annual Healthy Streets conference will profile best practice case studies from those that are delivering successful Healthy Streets projects in London, the UK and beyond. 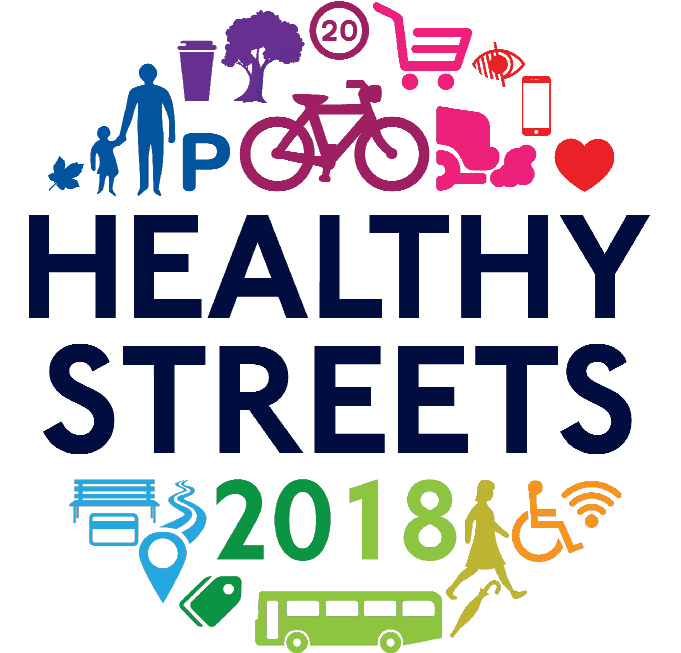 This event will showcase the best examples of political leadership, policy, projects and programmes that are delivering Healthy Streets. 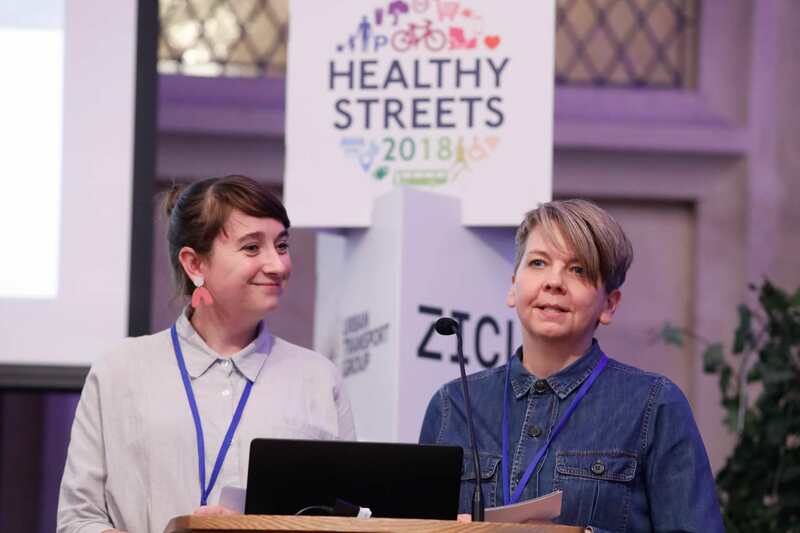 We would like to hear from anyone who is interested in sharing their experience of delivering Healthy Streets, regardless of the size and scale of your project. It could be a regional transport strategy, a transformational street redesign or a small scale tactical intervention. All suggestions will be considered. 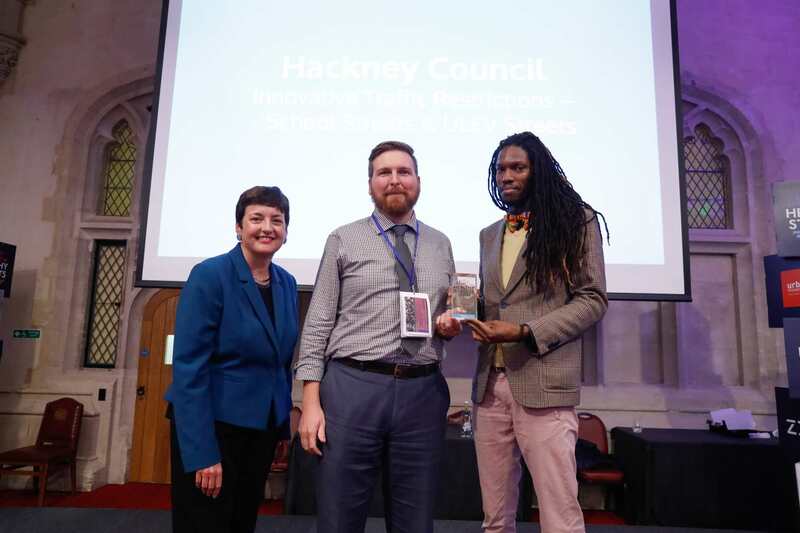 Submissions from outside London, including international exemplars, are encouraged. 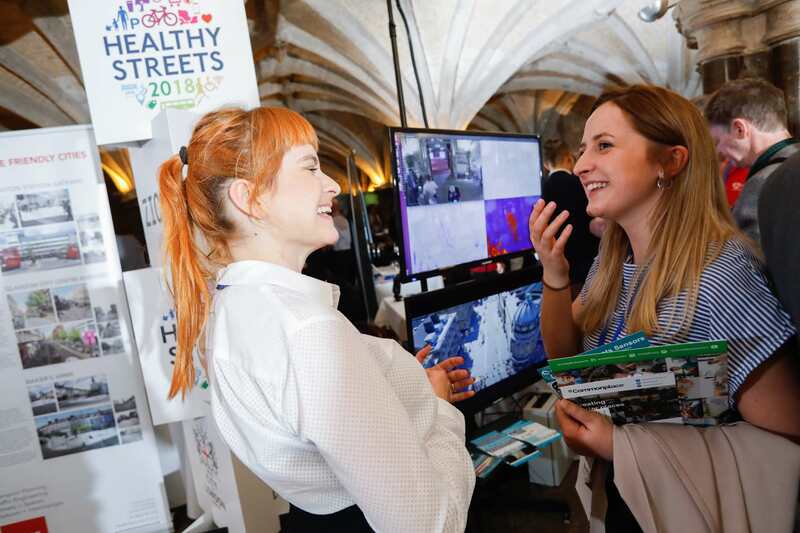 The Healthy Streets exhibition provides a unique opportunity to showcase and demonstrate your Healthy Streets products and services to key dcision-makers, budget holders and those responsible for the provision of specialist consultancy services, air quality monitoring and purifcation solutions, walking and cycling infrastructure, cycle hire services, e-Bikes, streetscene products and lots more. 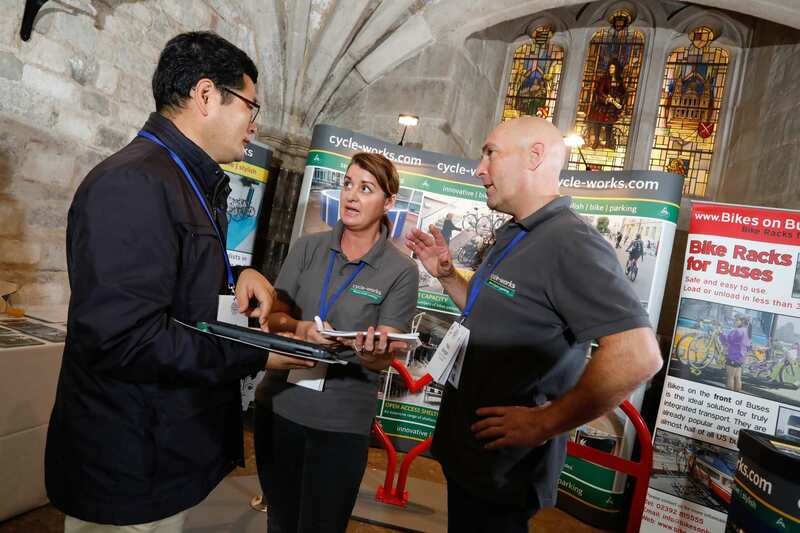 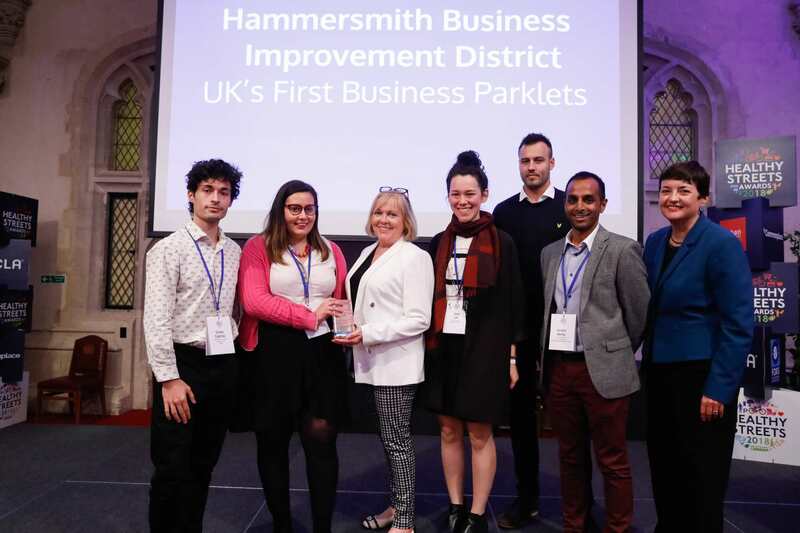 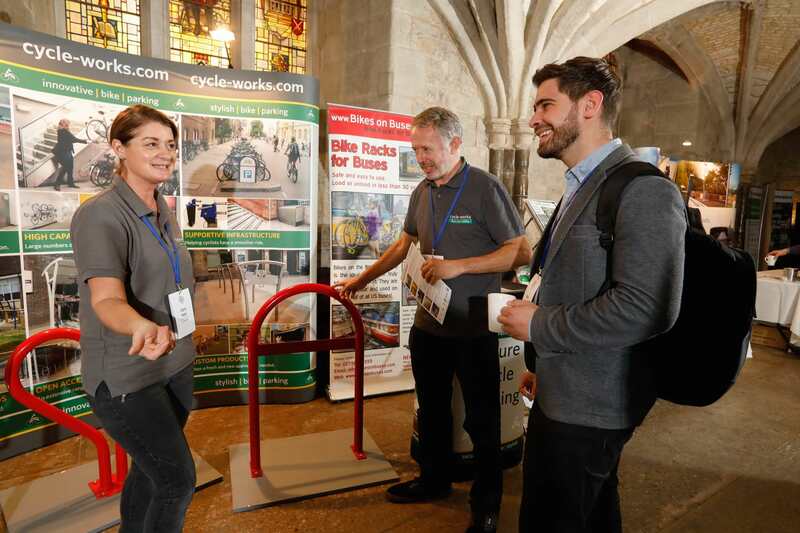 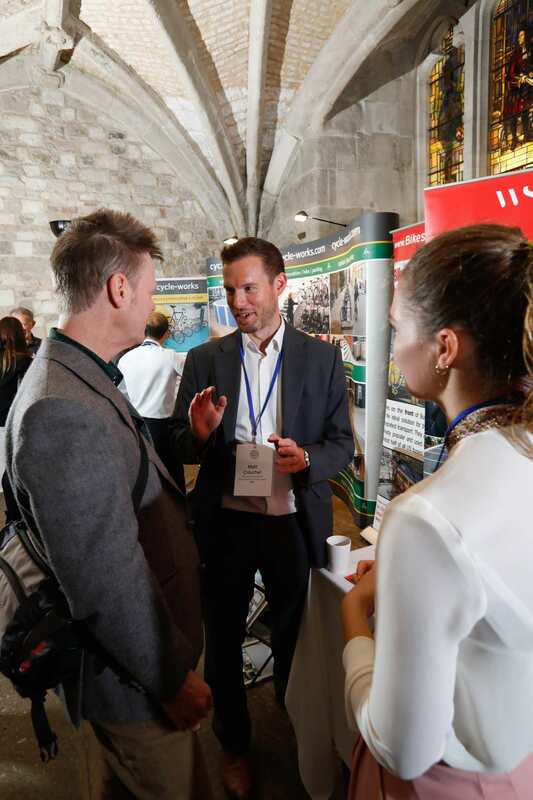 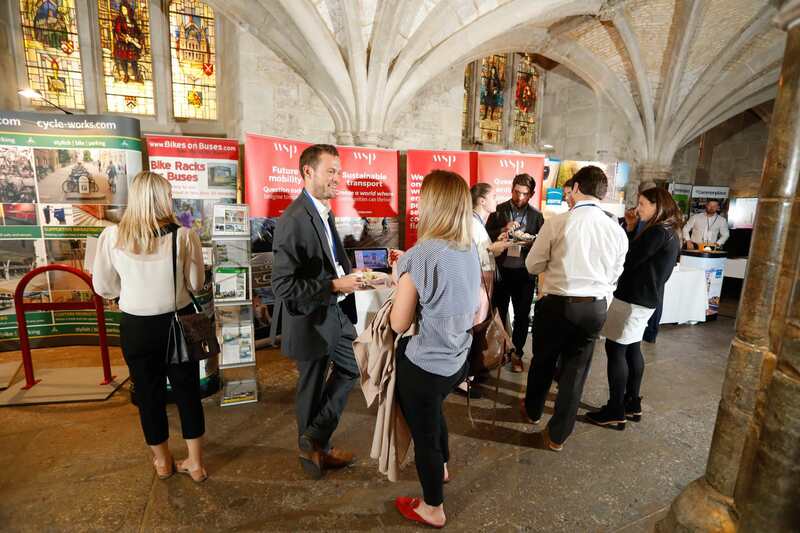 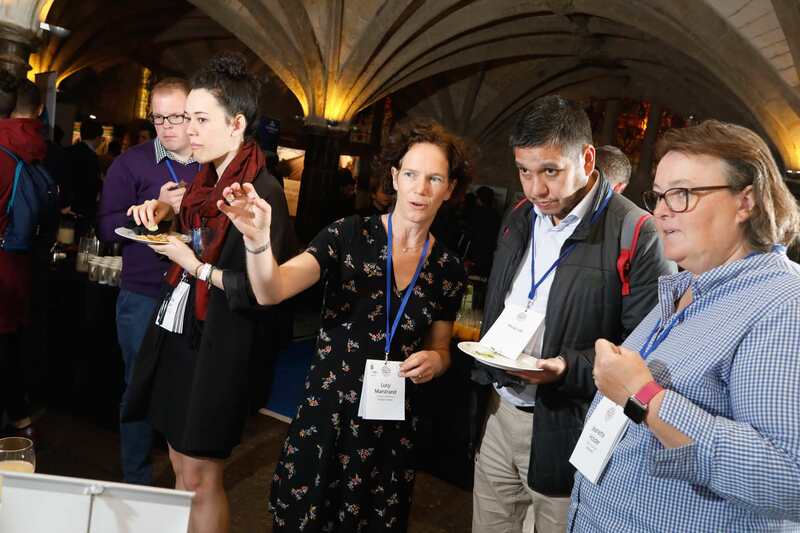 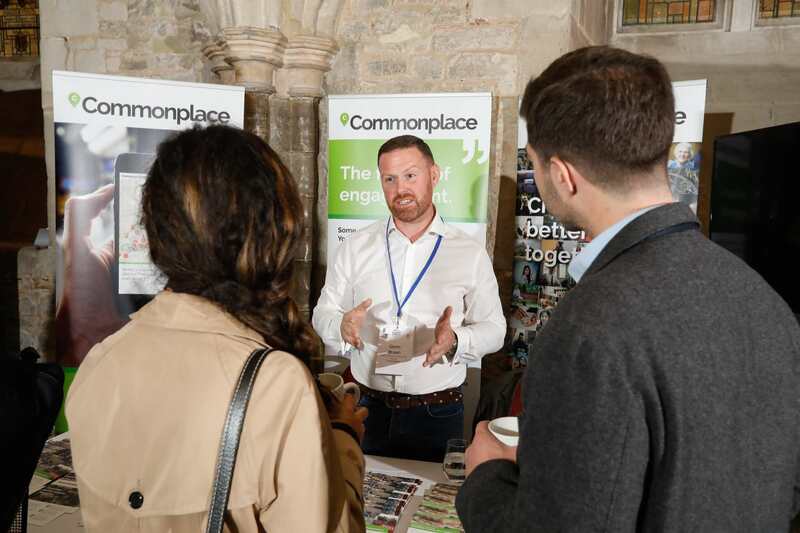 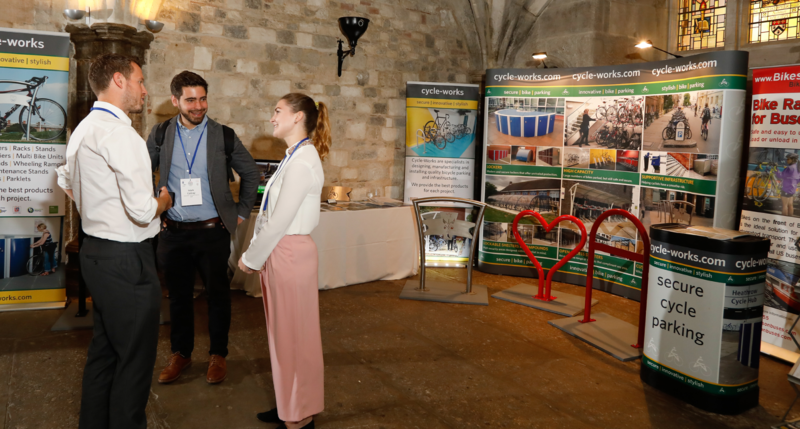 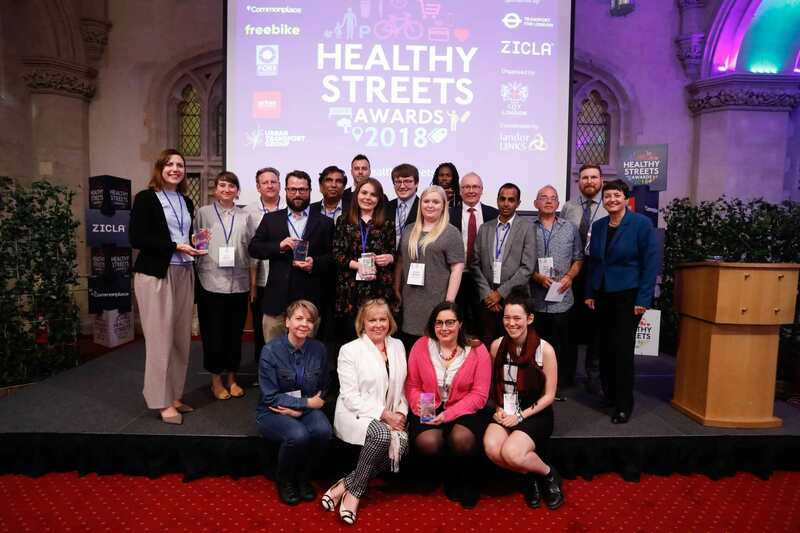 If your organisation is a Healthy Streets innovator, pioneer or specisalist, exhibiting your products or service provides the direct route to market. 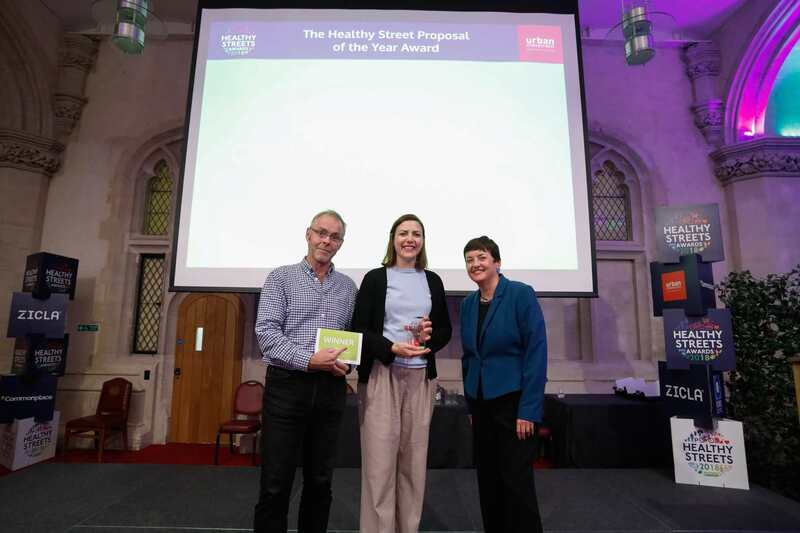 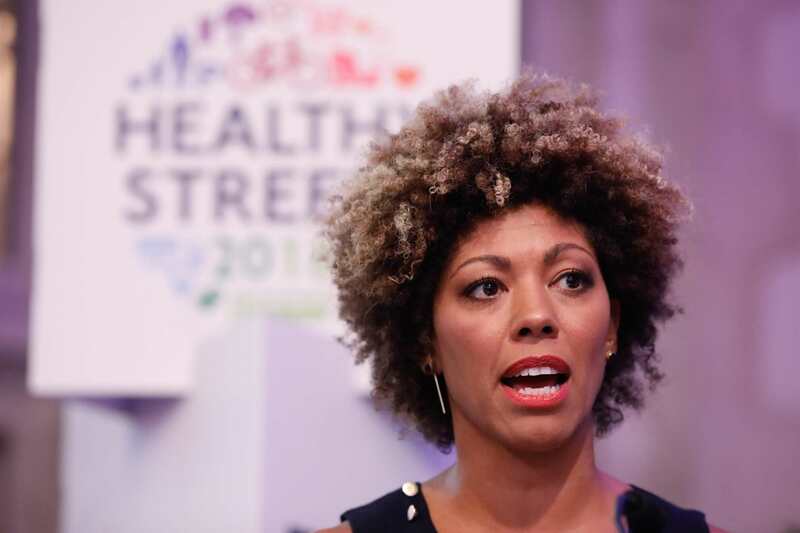 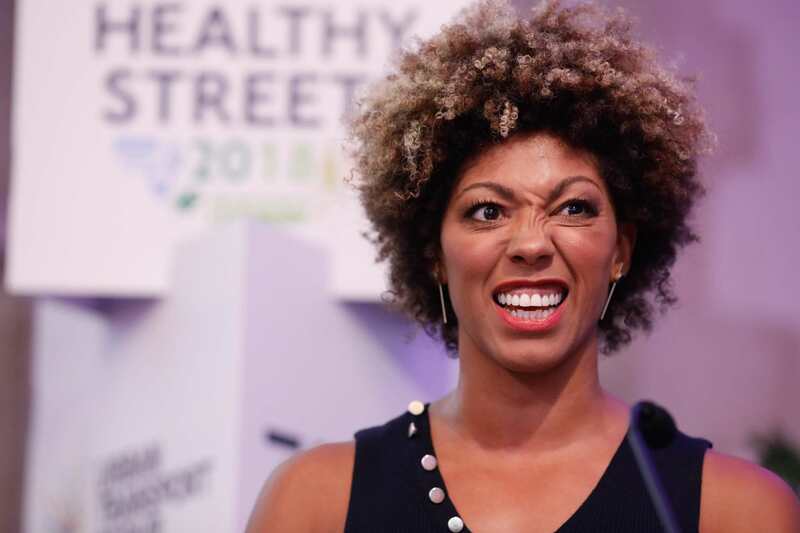 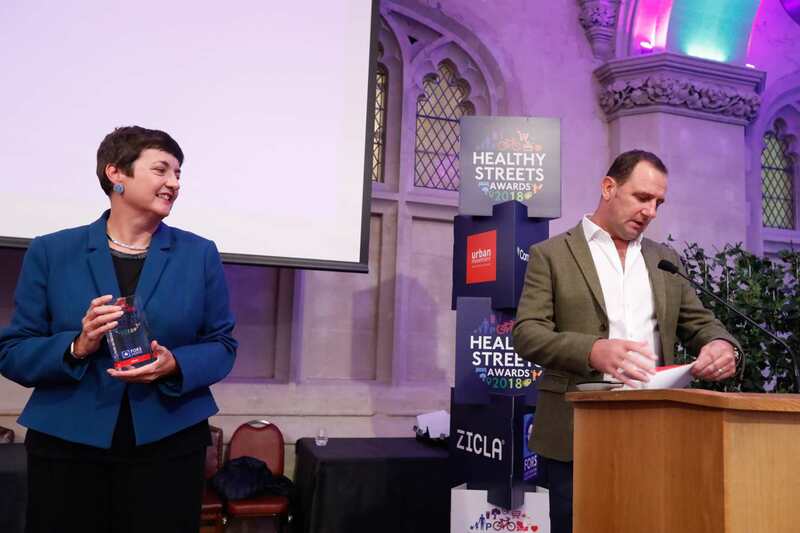 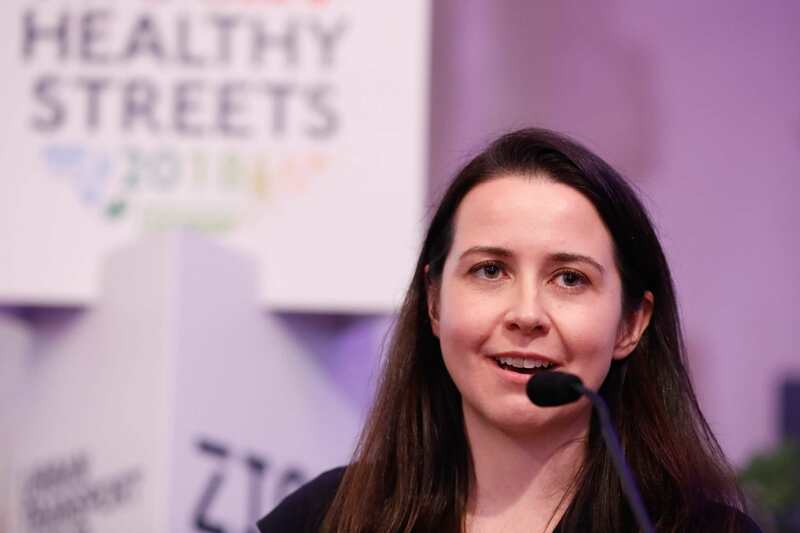 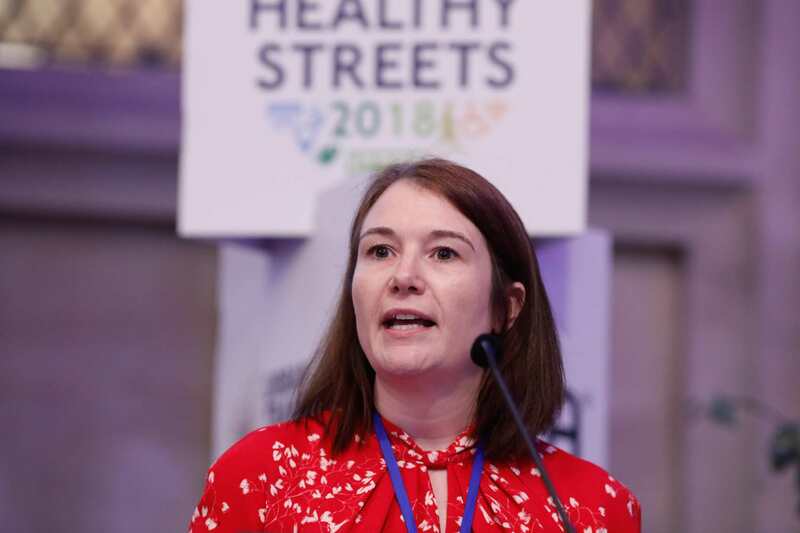 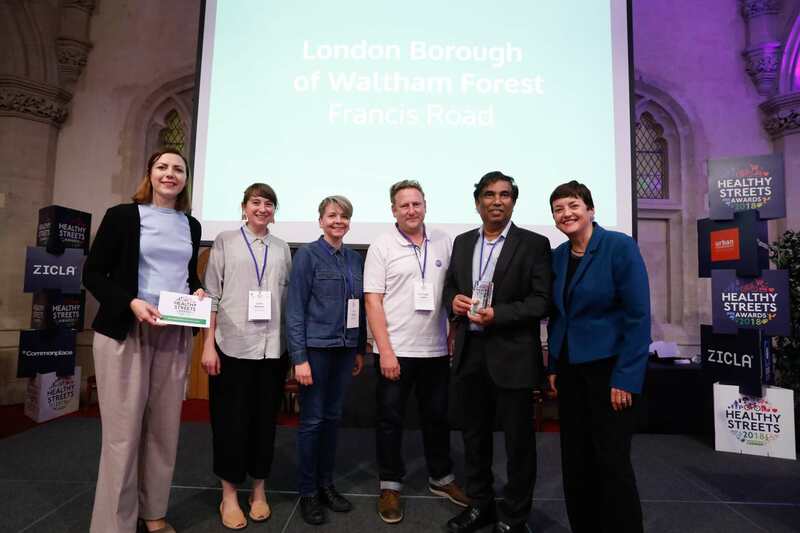 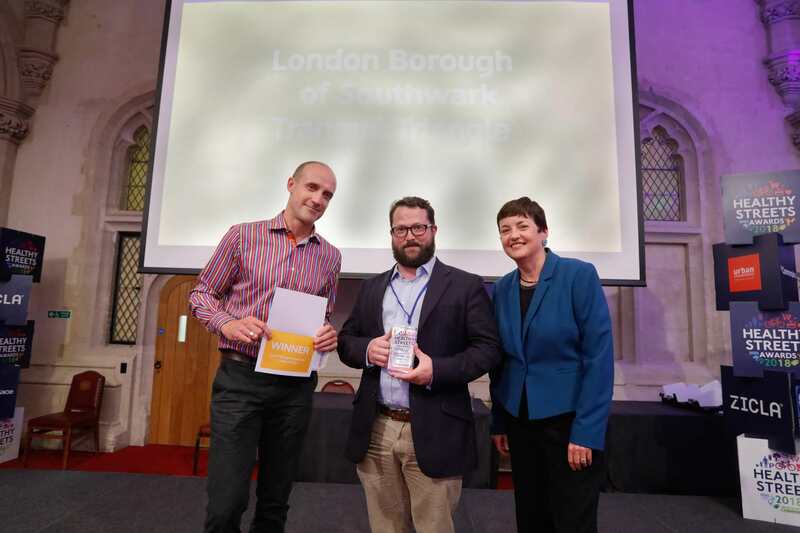 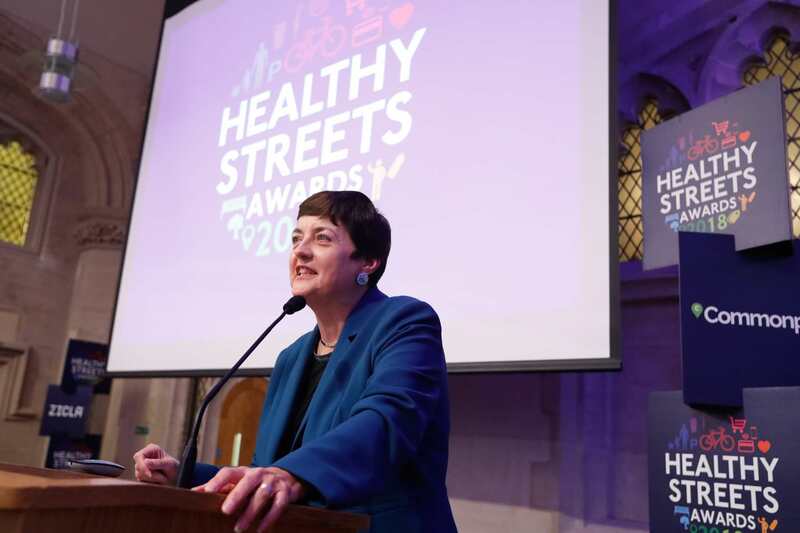 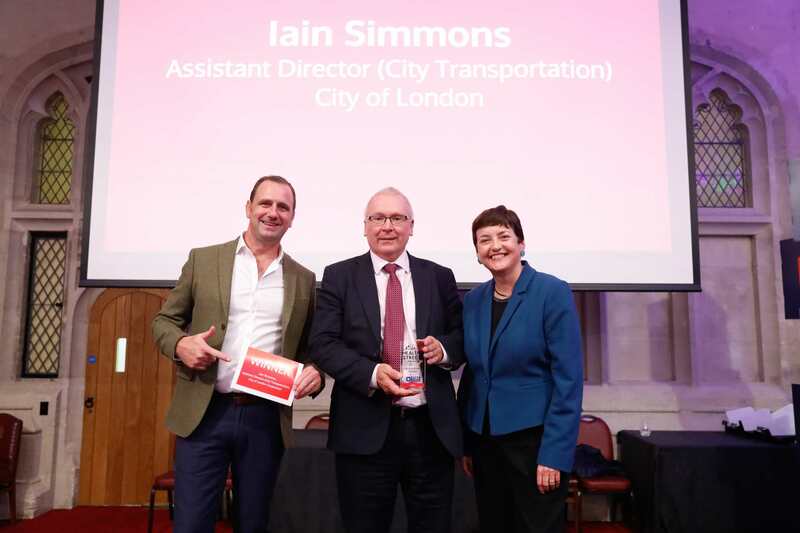 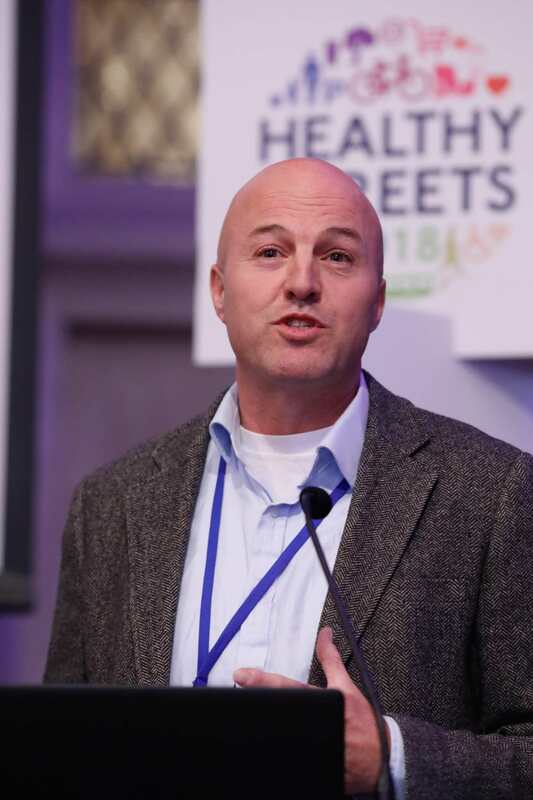 The Healthy Streets Awards recognise and reward excellence in the planning and delivery of Healthy Street improvements in towns and cities in Great Britain & Ireland. 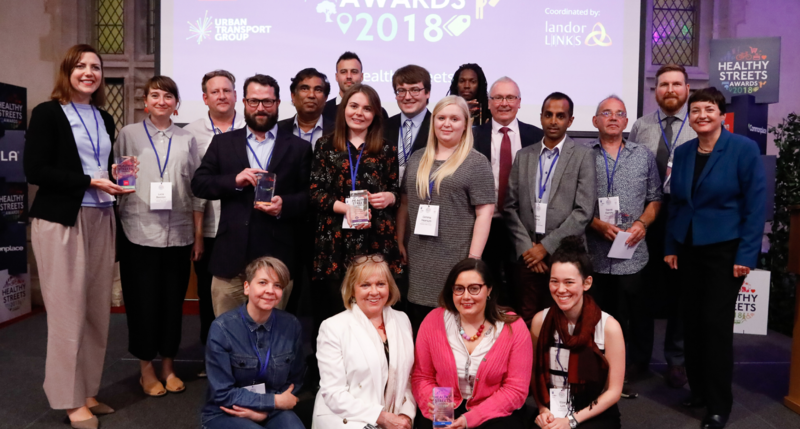 New award categories have been announced for 2018, click below for more information and to enter.